Columbian High School was built to accommodate a rapidly expanding city of Tiffin to reduce overcrowding in the schools. Between 1880 and 1890, the population of Tiffin rose by nearly 3,000 residents, with twenty-five percent of these individuals being school-aged children. 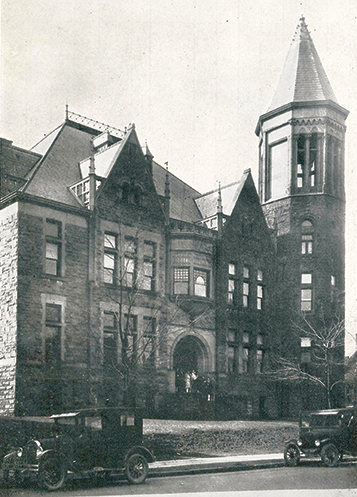 Architects Yost and Packard from Columbus prepared the plans of the new school. When construction bids were opened in December of 1892, Cuthbert and Stewart of Tiffin were believed to be the lowest among nine bidders, but because they had omitted materials from the plans, the Board awarded the contract to the next lowest being Delanza M. Bever of Tiffin, for $51,379.03. 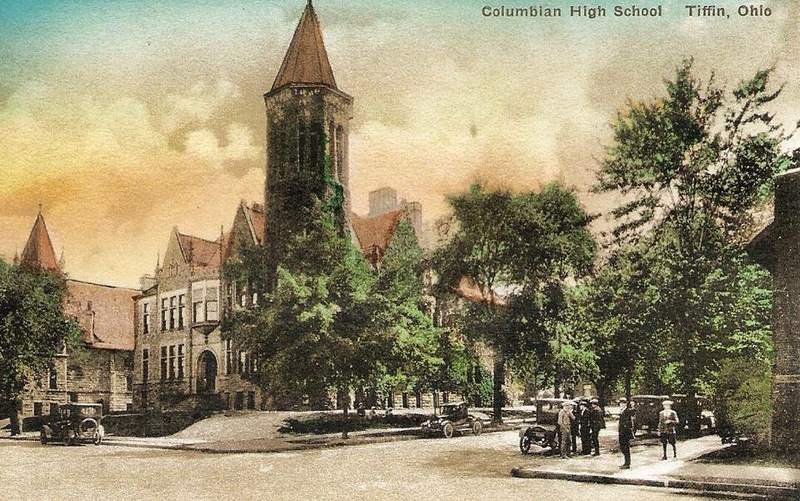 In March of 1893, ground was broken for the new Columbian high school. It was named for the World’s Columbian Exposition, which was held in Chicago, Illinois of the same year. The cornerstone, bearing the names of Board of Education members, orator William H. Gibson and the inscription: “Laid by Masonic Grand Lodge, June 9, 1893”, was set on a beautiful Friday afternoon. 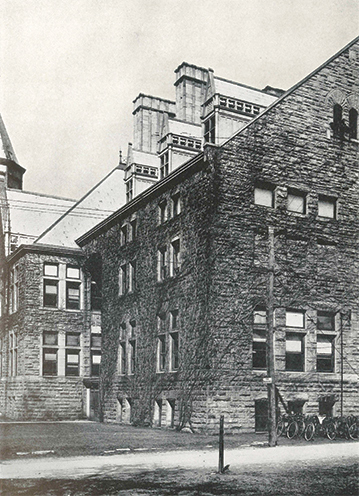 In 1932 a southern addition consisting of classrooms, a new gymnasium and auditorium were completed.